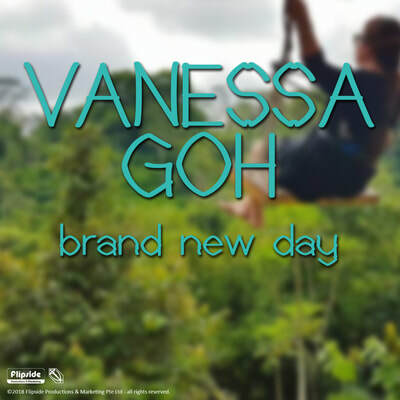 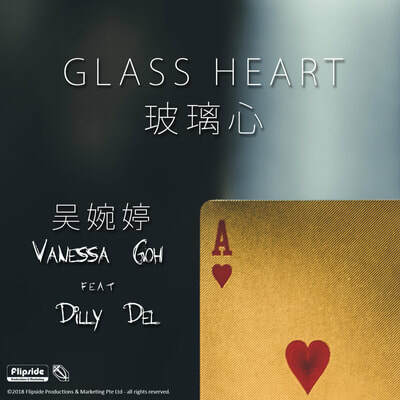 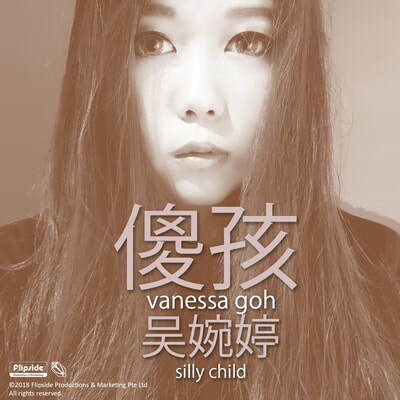 Vanessa is an emerging young and talented Singaporean singer songwriter with abnormally wide vocal range. 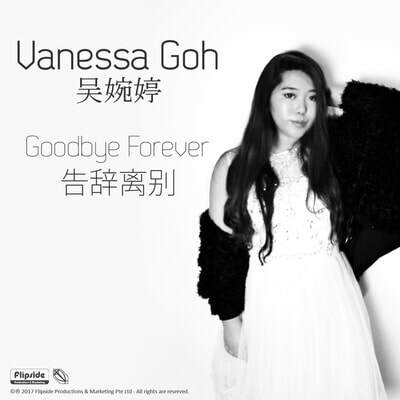 Her powerful voice helps her create her unique style of pop-jazz fusion in both English and Chinese scenes. 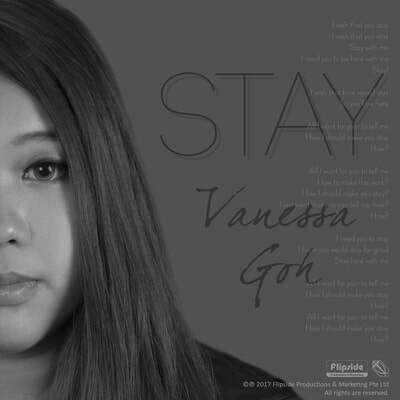 In addition, she also can rap like a pro! Besides her singing skill and vocal gift, she is also a strong songwriter and lyricist where she mainly expresses real-life daily experiences into her lyrics that would ‘wow’ the listeners. 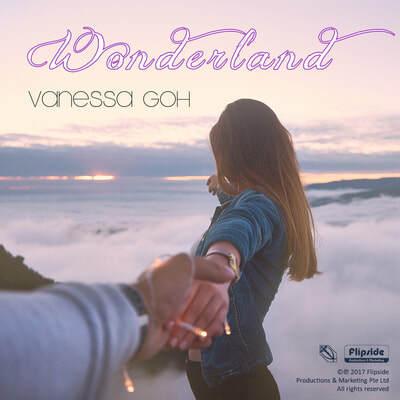 She has released her debut single "Wonderland" in April 2017 and currently she is working on her debut full length Mandarin pop album, targeting to be released in early 2018. 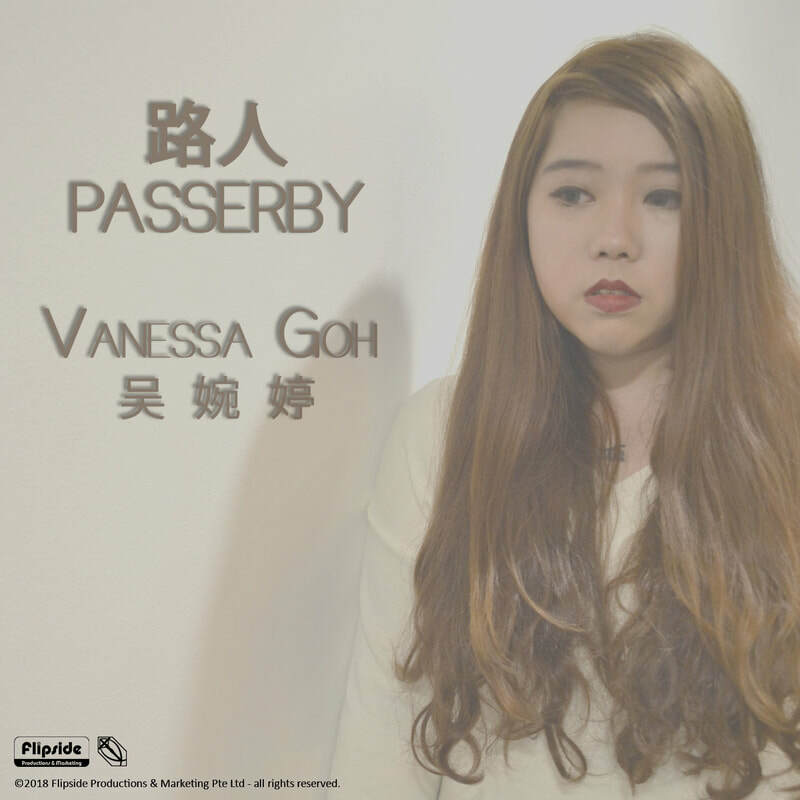 Meanwhile she is coaching new talents as well as writing songs for other singers, to help her fellow musicians to grow their music career.